A very friendly review in Metro (which is a very popular paper indeed) today. Here it is in full: “The Britain whose subjects went to church, asked God to save our gracious Queen and ﬁlled 1980s football grounds to hear US preacher Billy Graham evangelise has gone. 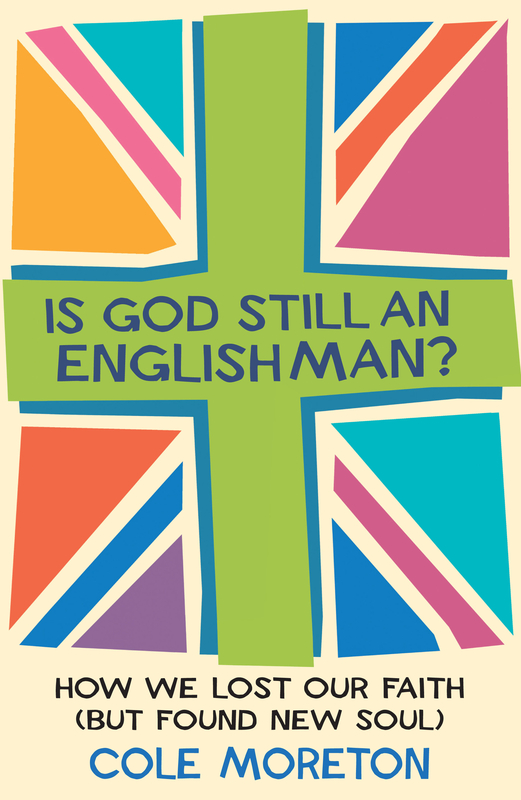 What followed is the premise for this consistently entertaining book, in which Moreton mixes his own rather amusing faith journey with an excellent, chatty social history of 1980s and 1990s Britain. The sections on the Church Of England’s battles with Margaret Thatcher alone are worth the less successful diversions into polemic: he’s prone to suddenly suggesting the police ‘don’t like anyone who is different from them’.